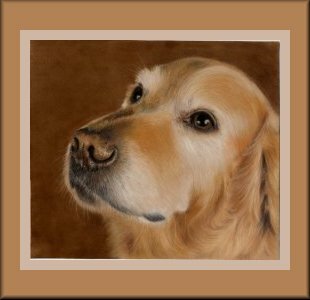 Would you like a beautiful portrait of your pet carefully drawn in pastel? All you need to do is provide a clear and detailed photograph of your pet. You can also click the link below to see examples of my paintings.